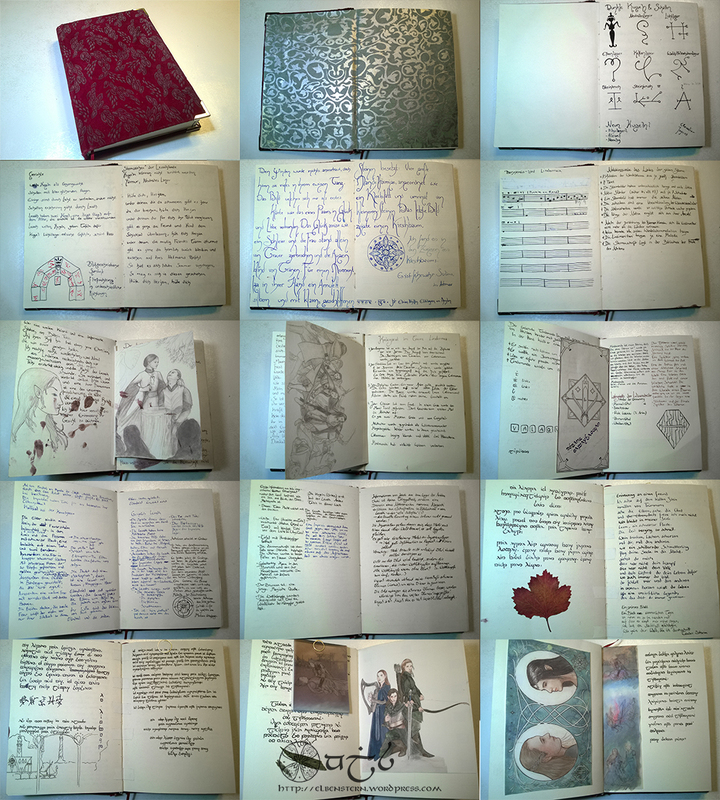 Posted on March 4, 2014 by EldalagrenPosted in Art, Elrian Tirithien, LarpTagged Anylon, Book, buch, character, Diary, elb, Elbenstern, Eldalagren, elf, elfen, elfin, Elrian Tirithien, elven, elvish, Epic Empires, Larp, Lindornea, nan elmoth, Noldor, Tagebuch, tengwar, writing. Awesome! Im looking forward to see more of it.